A typical LTO backup tape. A modern LTO computer backup tape can store up to 2.5TB of data. This is enough to contain several complete copies of a typical hard drive’s contents, including system files and every single document. To put this in perspective, you would require about 160 standard iPads to store the same amount of information. Needless to say, if an LTO backup tape sustains any kind of damage, there is the potential for massive data loss. Depending on the backup procedures in place in your company, this data might be lost for good. Because of their nature as a magnetic tape based medium, LTOs are particularly vulnerable to heat and humidity. It is generally recommended that they not be subjected to temperatures above 50° Celsius or a humidity level above 80%. During a fire, heat and humidity will naturally rise far above this, both as a result of the fire itself and because of efforts to extinguish it. To protect LTO tapes in the event of a fire, a very high end data safe is required. 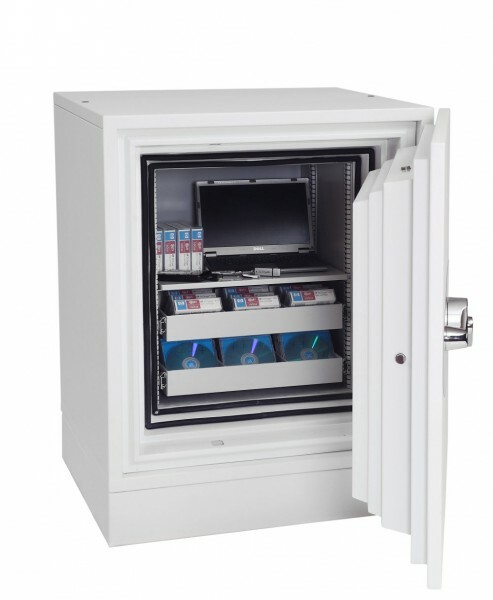 Many data cabinets are designed to protect somewhat tougher data media such as CDs, DVDs and hard drives. 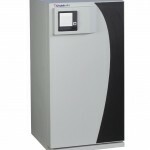 These can tolerate temperatures well in excess of 50° C. However, an LTO is unlikely to emerge unscathed if stored in one of these lower rated data cabinets. In general, you will require a data cabinet with a Diskette rating to protect your LTOs. Cabinets are rated in accordance with what they can protect, with Paper offering the least protection, Data offering a medium level of protection suitable for most forms of computer media, and Diskette offering the highest, for particularly fragile items. Data safes tested and certified to a Diskette standard will maintain an internal temperature of approximately 50° C for up to two hours. The humidity inside the cabinet will typically go no higher than 80 – 85%. Most international fire standards will have some sort of Diskette rating or designation. For instance, data safes certified EN 1047-1 S 120 DIS have been tested for 2 hours (120 minutes) to diskette level (DIS) under the EN 1047-1 European fire resistance standard. A similar cabinet under the NT FIRE 017 standard might be labelled as 120 Diskette. The popular UL72 standard is slightly different, as it simply rates cabinets according to the highest permitted internal temperature. 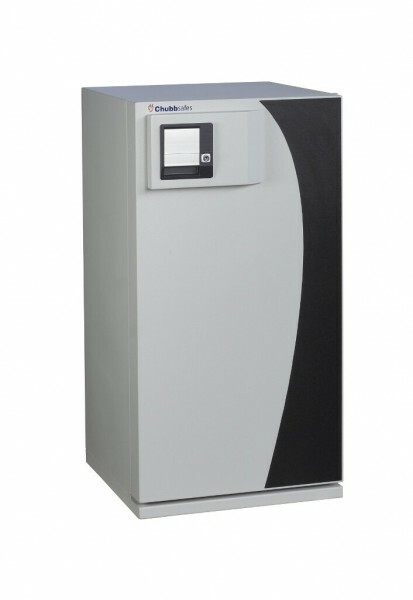 In this case, you would require a Class 125 data cabinet to protect your LTOs, as the internal temperature will not rise above 125° F (approximately 50° C). To be absolutely sure your data safe can protect LTOs, always check that it has been independently tested and certified to one of these standards or a similar equivalent. Remember that a safe that has only been tested to “Data” level might not protect your more fragile tape and magnetic media. 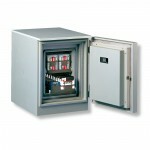 Here are some examples of data safes which offer the protection required by LTO tapes. Click an image to enlarge it. 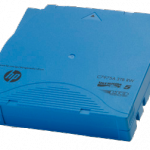 The Phoenix Millennium Duplex DS4641 Data Safe. 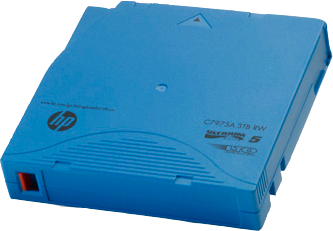 The DS4641 provides 120 minutes protection for fragile data media. 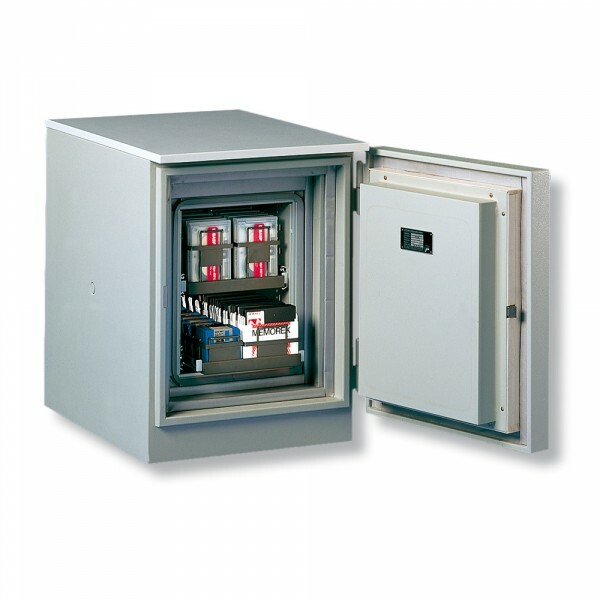 Tested to the NT FIRE 017 standard, the Chubbsafes DataGuard NT provides 2 hours fire resistance for LTOs and similar media. The Burton Firesec 17/120D Data Safe. The Burton Firesec 17/120D Data Safe is rated EN 1047-1 S 120 DIS.